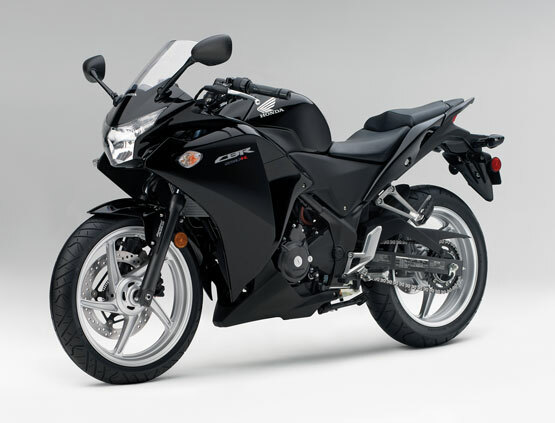 Because it’s a single-cylinder machine, the new CBR250R is narrow, and with its low 30.5-inch seat height and light 359-pound curb weight, putting your feet down in parking lots or at stoplights can be a lot easier. 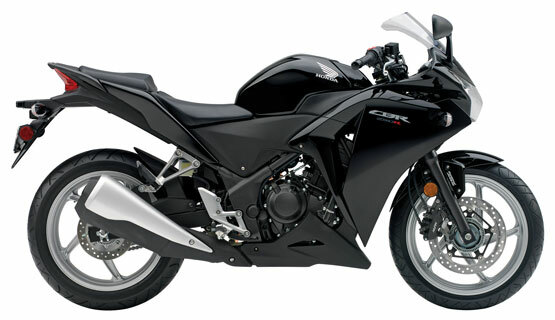 The new CBR250R uses a single-cylinder engine with fuel injection, double-overhead cams and a counterbalancer. Sure that’s tech talk, but the architecture offers some very real advantages. 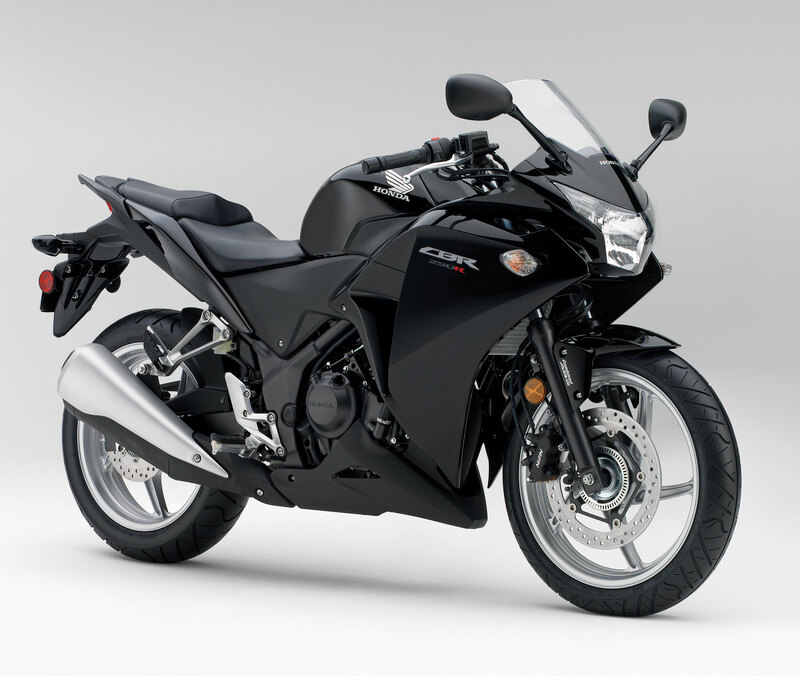 Maybe the most important is power delivery: a single offers the kind of torque and midrange power that’s well suited for all levels of riders. 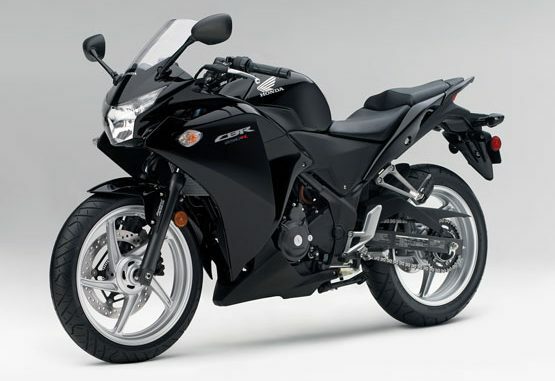 The option of Honda’s Anti-lock Brake System (ABS) is a perfect matchup with a bike like the new CBR250R. ABS helps you cope with unanticipated challenges and stop with added confidence. Curb Weight 368 pounds. includes all standard equipment, required fluids and full tank of fuel-ready to ride.